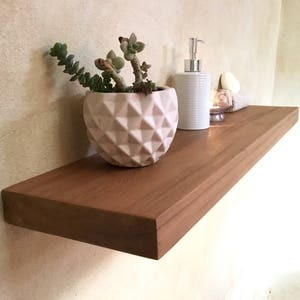 *Turn around to make is 2-3 weeks. 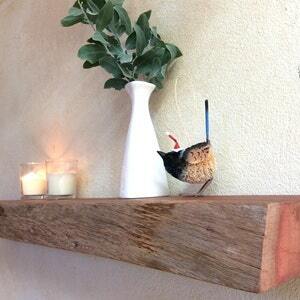 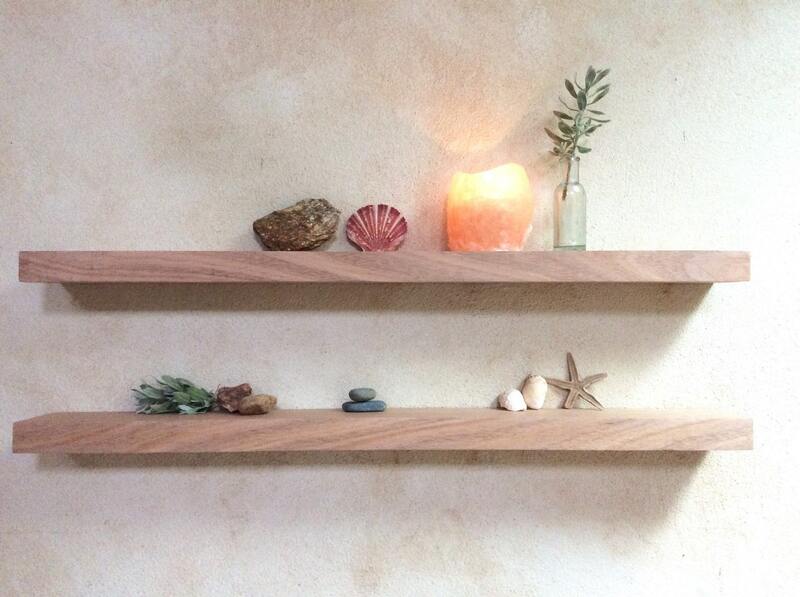 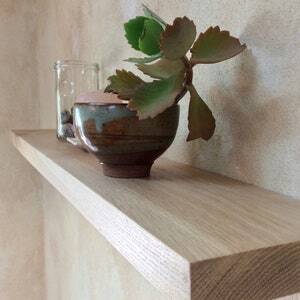 A great little set of floating shelves made from solid Australian Oak. 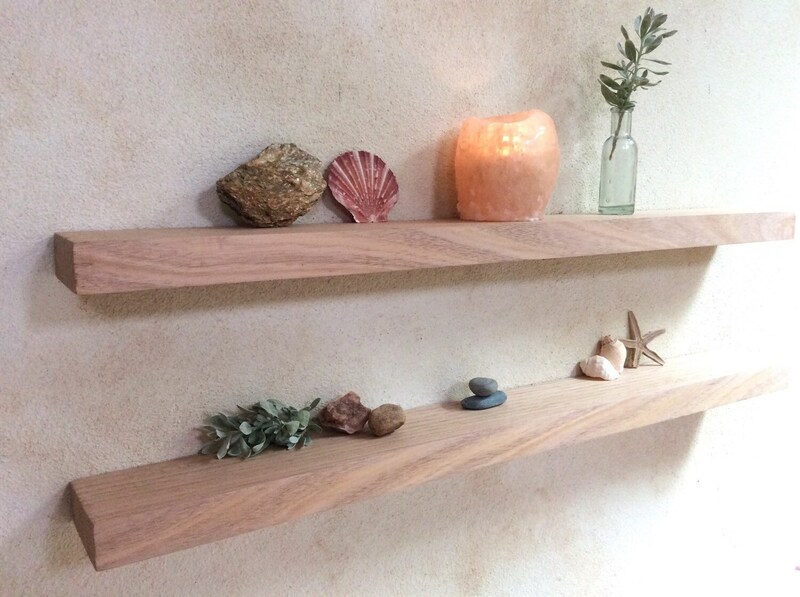 The light colour tone and squared edge gives these shelves a modern and minimalist feel, they will almost disappear onto neutral walls - so that the displayed objects will pop out. 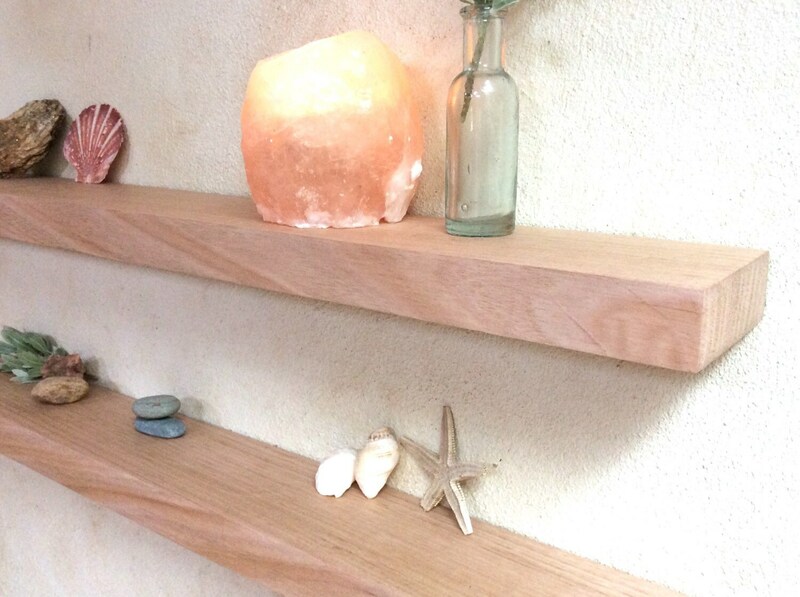 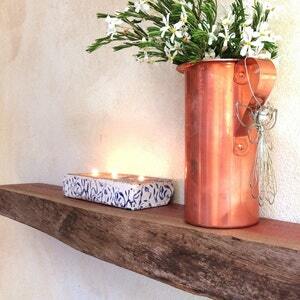 Nice quality timber shelves! 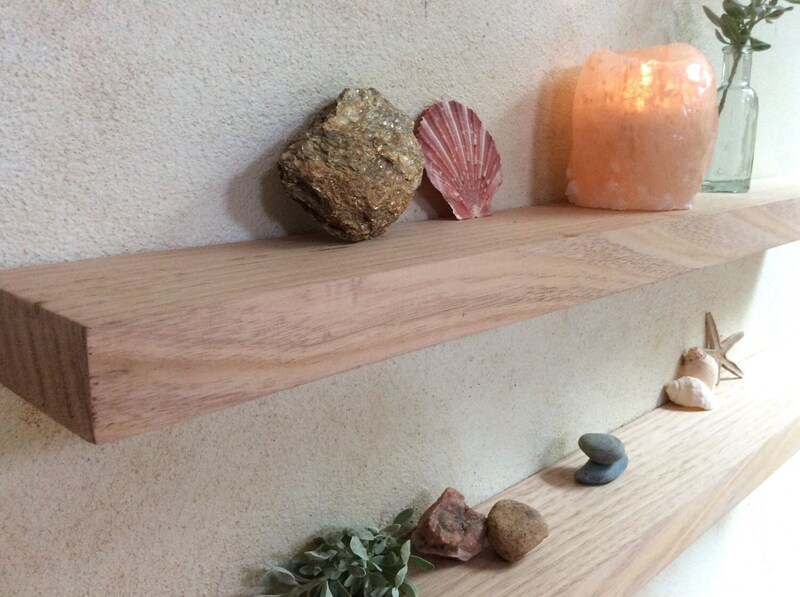 Thanks Ivan!